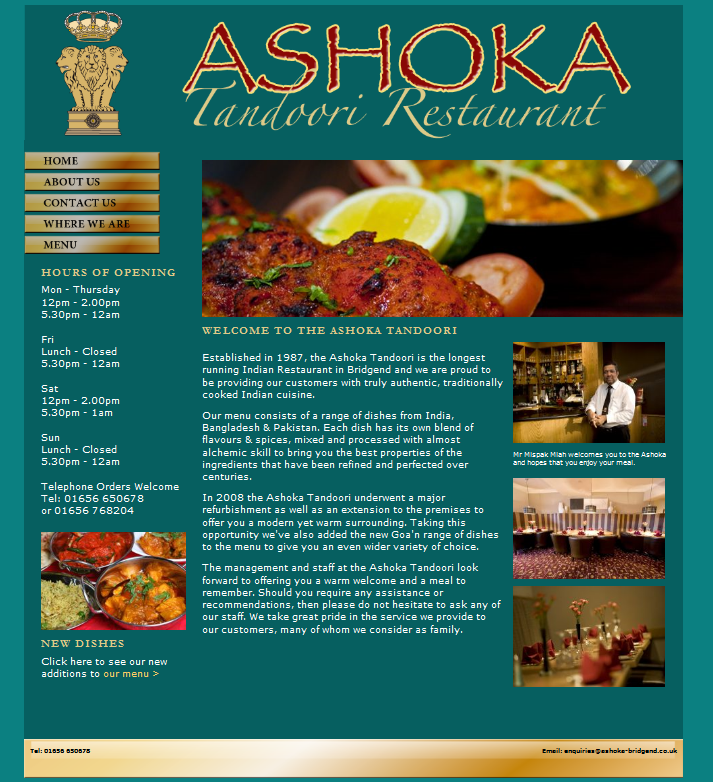 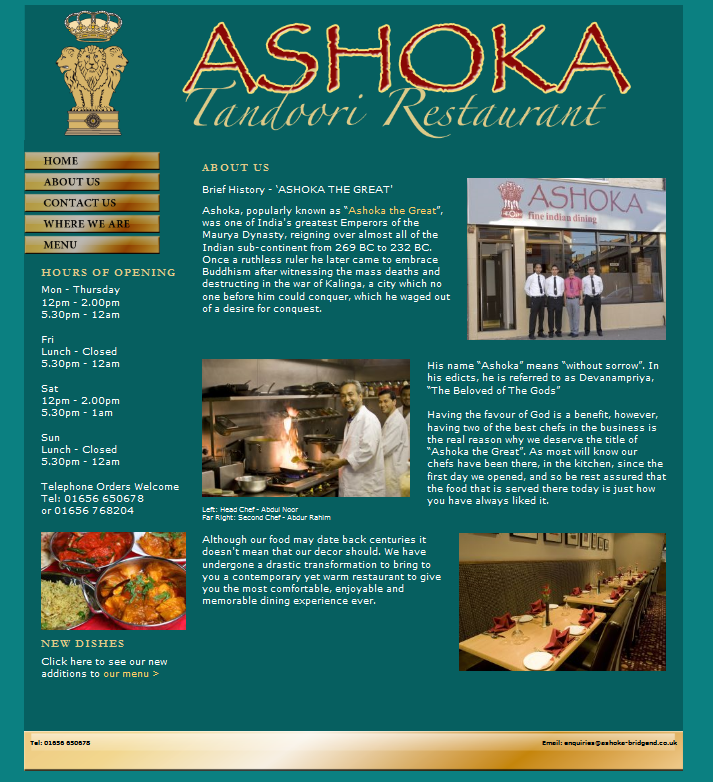 The Ashoka Tandoori is one of the longest running Indian Restaurant in Bridgend. 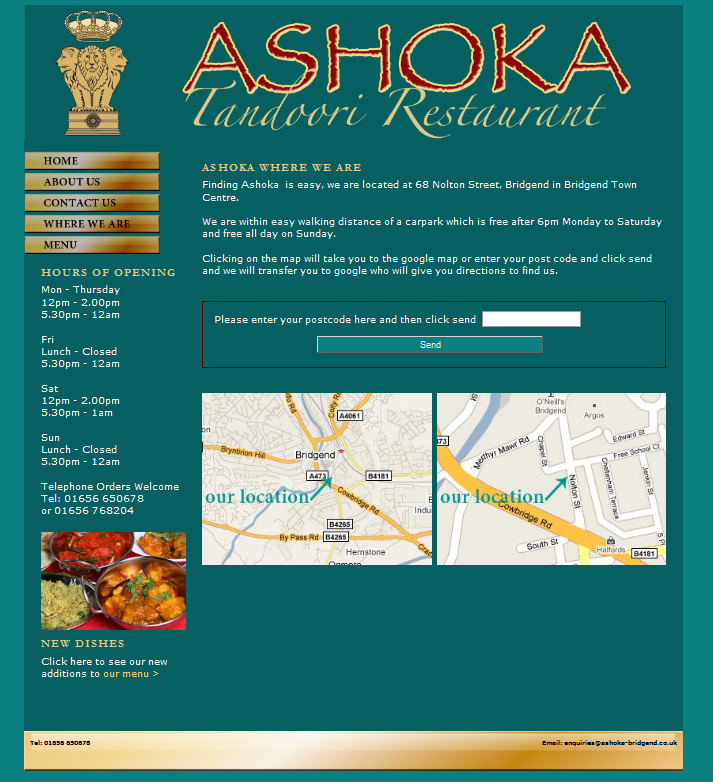 We are proud to be providing our customers with truly authentic, traditionally cooked Indian cuisine. 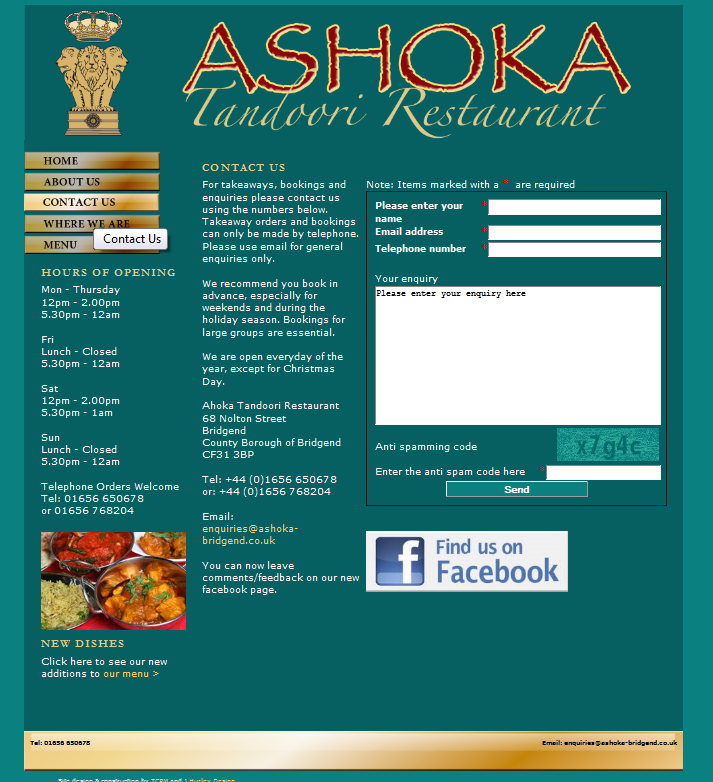 Why not pay us a visit and see for yourself. 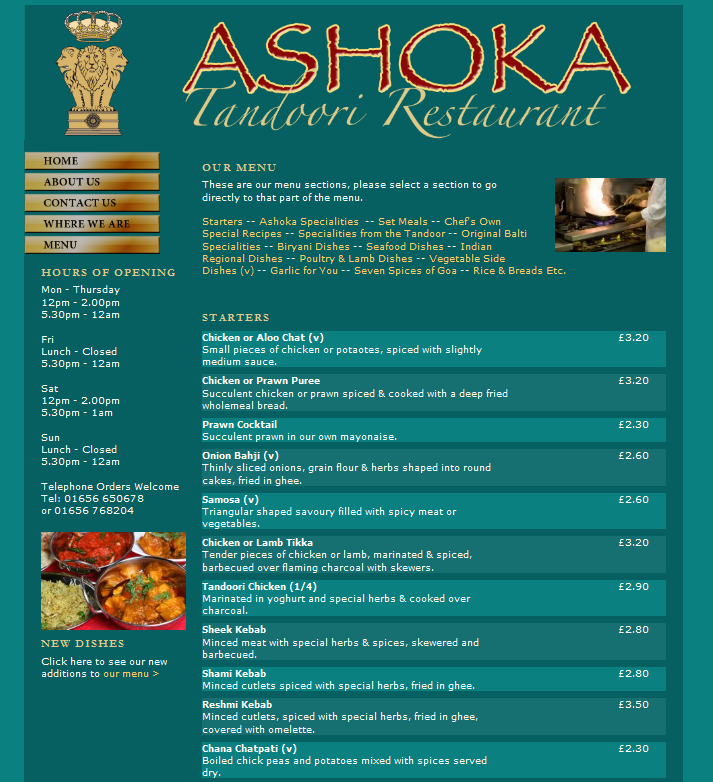 Open every day except for Christmas day.